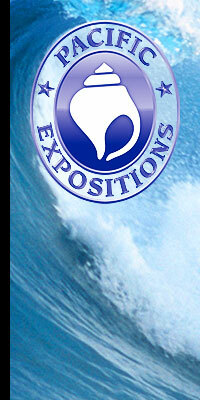 Team PRO Event, Inc. provides professional services in event design, management and production. The company was created to address the unique requirements of cultural events such as community celebrations, fairs and festivals. Everything Fun Under the Sun! The FUNISTA POSSE is a growing a network of Fun loving folks spreading the spirit of FUNISTA! 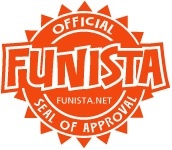 We search out the worthy and award them the coveted Official FUNISTA Seal Of Approval. Murphy Productions and Publicity is a full service operation. We have successfully produced, promoted and publicized over 800 music shows, theatrical performances and festivals in Marin since 2003. Our speciality is music, the arts and community festivals. By knowing how all aspect of a production work, we have an advantage over most publicity firms. We get the job done and done right. Current publicity accounts include Mill Valley Fall Arts Festival, Marin Open Studios, ICB Winter Open Studios and May Madness. Web Development & Design - complete development from the ground up. We can create an internet presence for you or your organization that will become an essential resource, facility, and interactivity point, expanding the way you communicate with the world.